Slippers - but not as we know them! Forget the middle-ageing variety, this is interior footwear of the Danish denomination - ultra-cool and minimal. 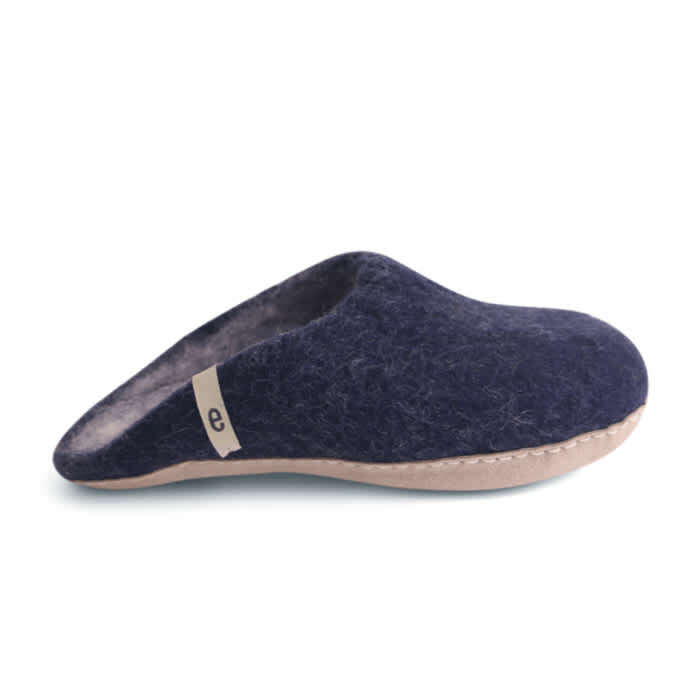 Handmade in Nepal from pure wool, they are backless and will take the form of your foot over time.